It finally happened for REAL. 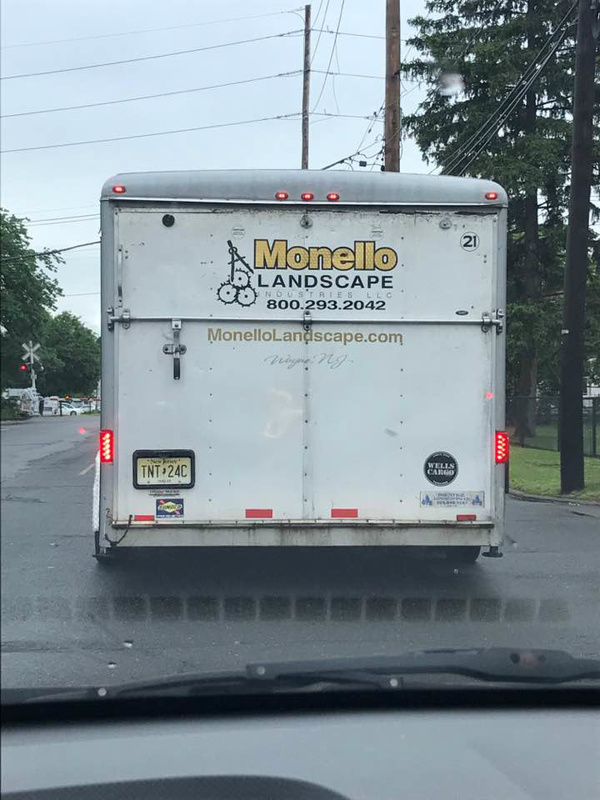 Sal had to sell his food business for a landscaping company. Nobody wanted to eat at Sal Monello's. You saw it first right here in Bergenfield.